Located in Montecito, California, Viva Oliva was established in 2010. 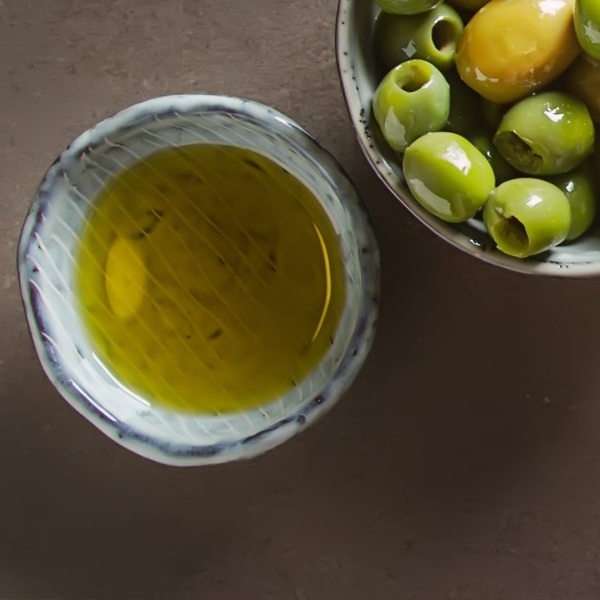 We are dedicated to sourcing and retailing the highest quality extra virgin olive oils, balsamic vinegars and gourmet, artisan foods. 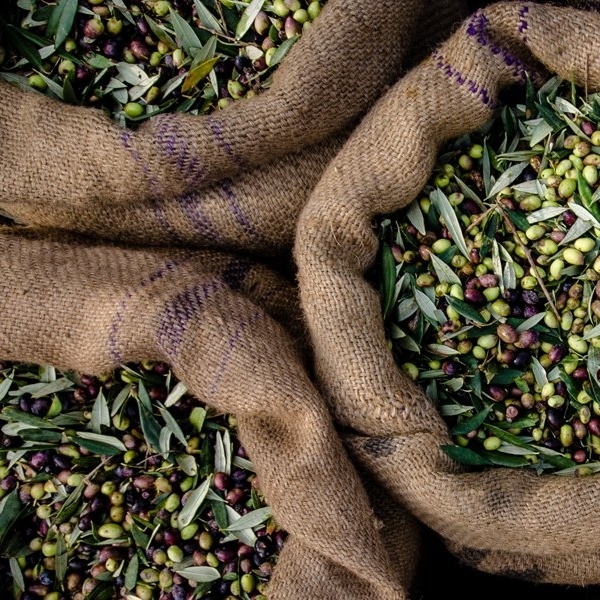 The extra virgin olive oils that we sell all comply with the highest quality standard in the world, known as Ultra Premium (UP). We source our oils from both the southern and northern hemispheres of the world, thereby ensuring we always keep the freshest products in stock.